Pro-Care Medical Center, with clinics throughout greater Austin and San Antonio, today announced the official opening of its South Austin location and its sixth serving Central Texas. 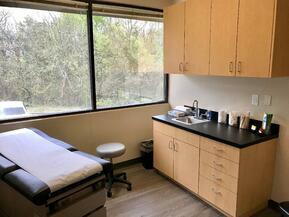 Located at South Lamar and Highway 290, the new clinic provides South Austin-area residents a single destination for both chiropractic and primary care. The South Lamar location will be led by two veterans of the South Austin healthcare community. Dr. Daniel Rasor, MD offers board-certified primary care while Dr. Dean Rushing, DC, provides chiropractic care for all ages. The two lead a team of medical assistants, rehabilitation technicians, and support staff to provide care for busy families, weekend warriors, grandparents and everyone in-between. 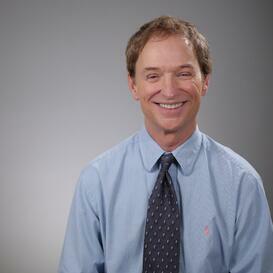 Dr. Rasor, a diehard Longhorn fan, has served as a family practice physician in Austin for over two decades. He completed a family practice residency at Poly Clinic Medical Center in Harrisburg Pennsylvania. Rasor served as chief resident during his residency and served on the quality assurance committee for the hospital. He completed his board certification for family medicine in 1989. Rasor enjoys Austin's live music scene and cheering on his beloved Longhorns. Dr. Rushing, is also a graduate of the University of Texas at Austin. He continued his chiropractic training at Texas Chiropractic College. 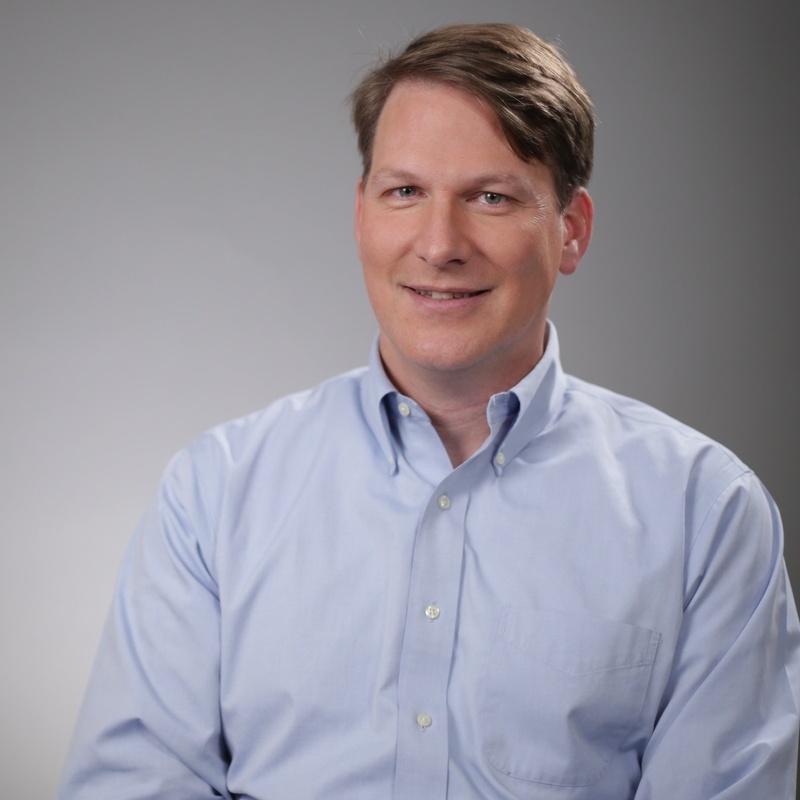 Rushing is trained in Active Release Technique, the McKenzie Method, and Graston Technique®, focusing on rapid recovery for his patients. When he's not busy with his wife and five kids, Rushing loves live music and is also an avid Longhorn fan. 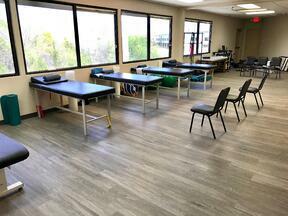 In addition to the doctors and staff, the South Lamar clinic includes a rehabilitation and therapy area, multiple exam rooms, on-site digital X-ray facility and clinical lab. Patients at the new South Lamar location as well as all other Pro-Care locations can book appointments online at procaremedcenter.com and may schedule follow-up appointments via telemedicine.